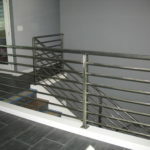 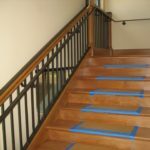 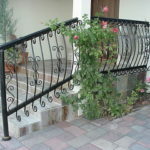 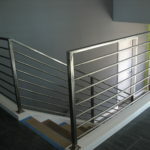 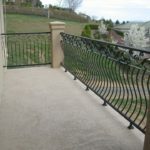 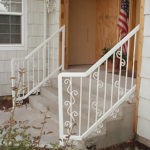 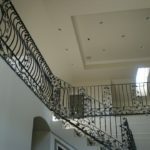 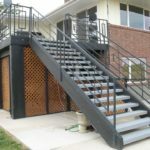 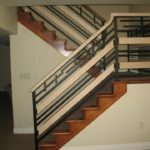 Keeping your balcony or staircase up to code doesn’t mean you have to settle for a commercial look. 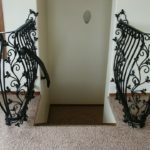 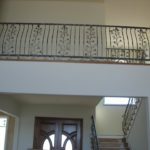 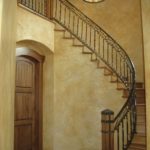 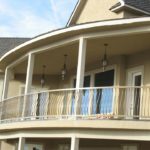 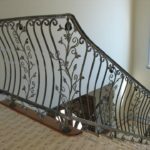 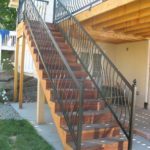 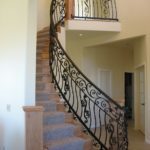 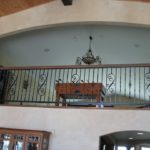 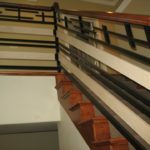 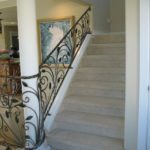 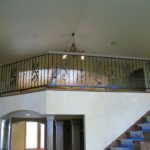 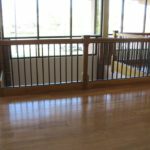 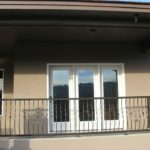 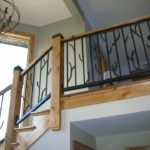 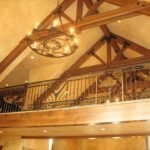 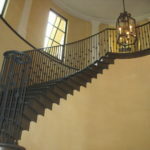 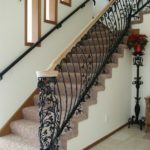 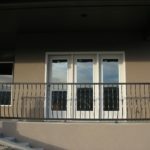 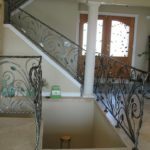 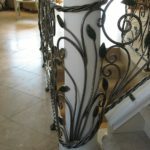 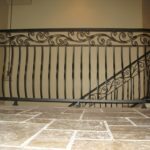 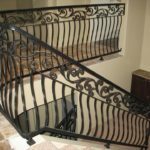 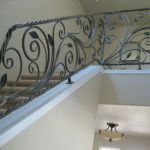 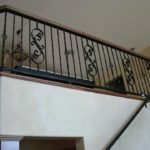 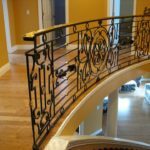 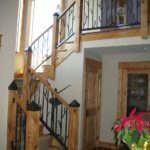 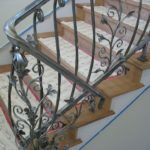 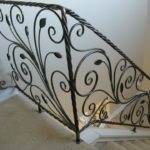 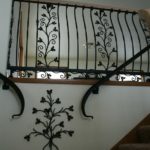 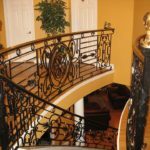 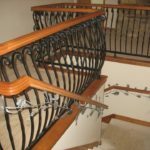 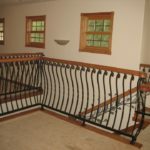 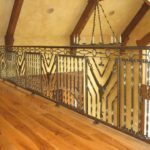 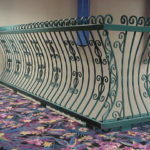 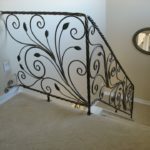 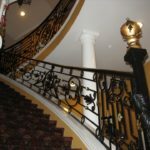 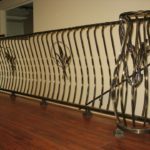 Primo will work closely with you to make sure your guardrail or baluster meets your sense of style and is unique to your home’s decor. 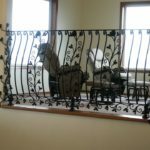 Click on any picture to view slideshow.